The Southern XP 646 is a compact, yet fairly spacious and practical boat that comes with a comprehensive list of features which were especially designed to make your life on board easier. 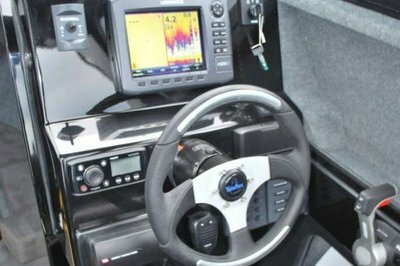 The boat is powered by a Yamaha 130 SWS Motor which generates a maximum output of 200 hp. The engine is fed by a generous 150 liters fuel tank. Thanks to its smart construction, the Southern XP 646 is pretty stable and easy to handle. Other important features include a marine grade alloy hull and cabin sides, a grp hardtop roof and dash and a curved glass windscreen. 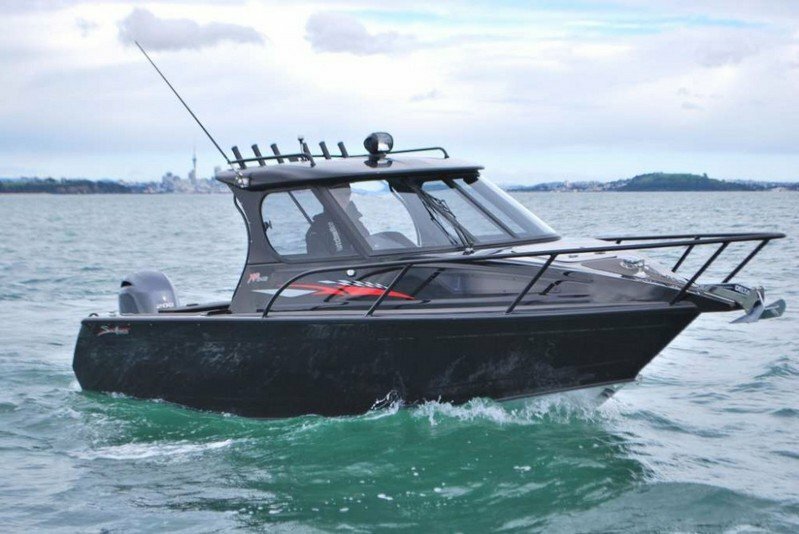 The boat is also fitted with a full cabin bulkhead and a lockable sliding door, a live bait tank with pump and a rocket launcher with Integrated grab rails. Hit the jump for more information on the Southern XP 646. 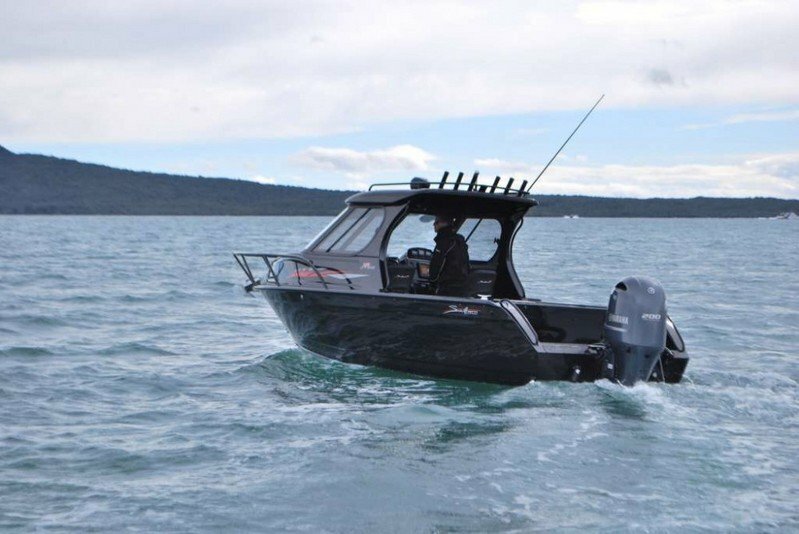 The smallest in Southern Hardtop range of boats boasting exceptional rough water performance and stability while maintaining a modest tow weight and manageable size, easily towed with most mid/large range Sedan or 4WD vehicles. Incorporating Southern’s unsinkable hull and thigh height gunwales with the comfort and security of a hardtop, you can take the family out knowing that whatever the weather you will have a safe and comfortable trip back. Despite it’s size overnighting is still an enjoyable and comfortable prospect with full length cabin bunks, provision for electric toilet system and lockable cabin door all supplied as standard equipment. The cockpit area provides ample room for whatever activity you have planned for the day with marine carpet standard for comfort throughout. If a big weekend’s fishing is on the agenda, roll up the carpets, flick on the standard livebait tank and get ready for tight lines!